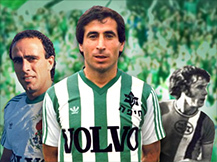 Maccabi Haifa never settles for routine activity and constantly looking for ways to improve and upgrade. This is evidenced by the purchase of the youth division of Hapoel Nazareth Illit/Jezreel Valley in the summer of 2008. 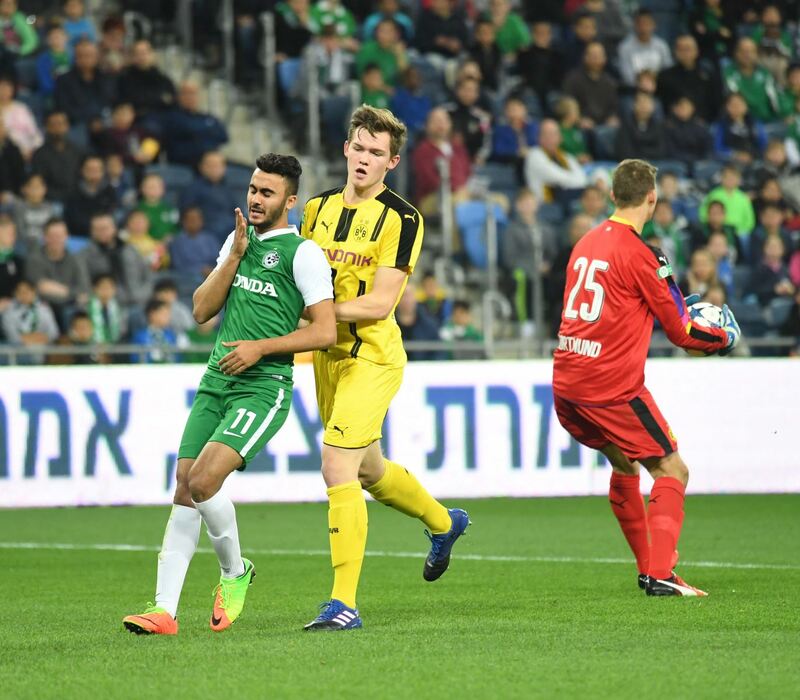 The reasons for Maccabi Haifa's engagement in this project: Saving many travel hours spent by young players making their way in buses and their parents' vehicles from the valley to the training facility of Maccabi Haifa downtown. 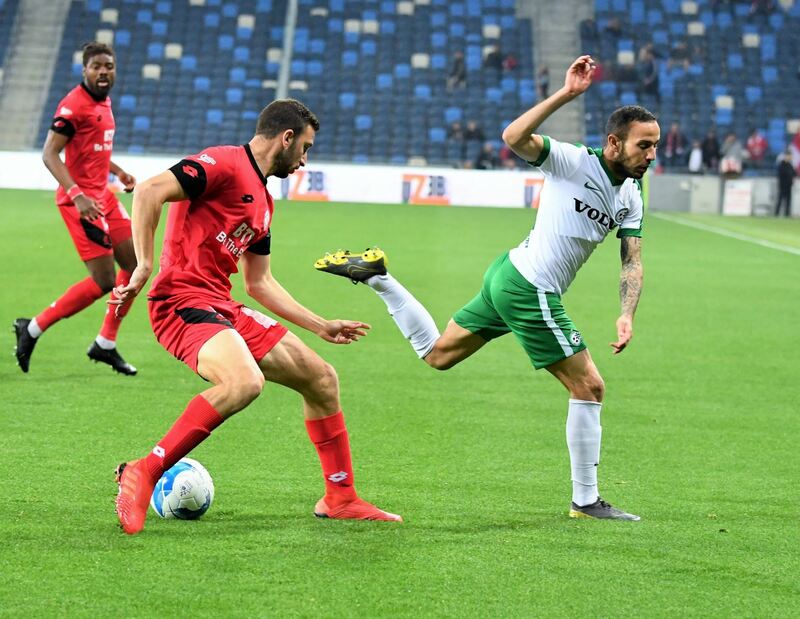 A second reason is the amount of talented players located in the Jezreel Valley region, while keeping in mind that the territory of the Jezreel Valley Regional Council is the largest one in Israel, compared to all other councils. The activity in this project is conducted in the age groups of between U11 and U17. The professional director is Uri Gruper, who works under the professional director of the Youth Division, Shmuel Hanin. 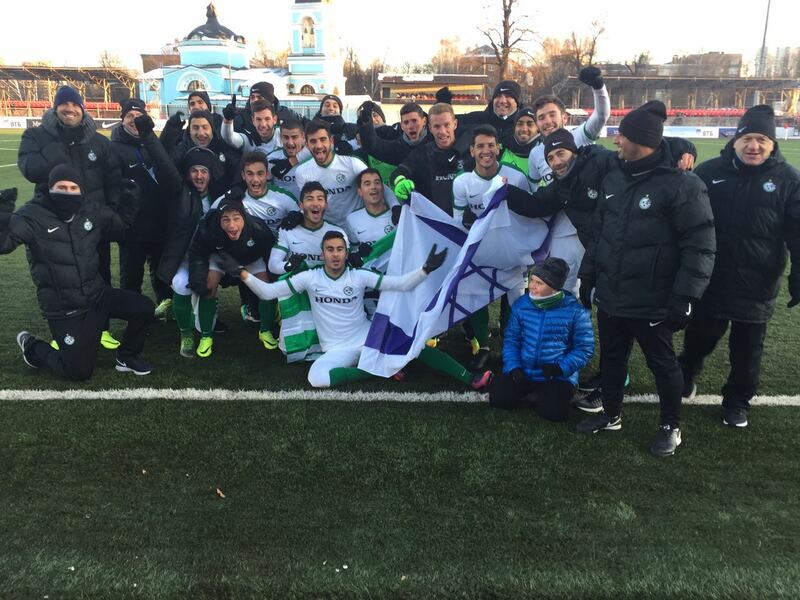 Approximately 140 players are registered in the active teams of the various leagues, while in addition Maccabi Haifa also operates a football academy, twice a week. News of the project had reached as far as the United States and during late October 2008 the Jewish-American couple, Fred and Alan Gold-Schoenfeld came to see it with their own eyes all the way from New Island in New York. 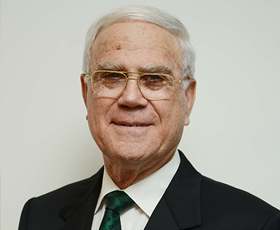 The Gold-Schoenfelds are members of the "Seeds of Peace" organization that supports bi-national projects like in Israel between Jews and Arabs. 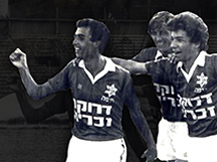 They made a significant donation to the renovation of the facility in Nahalal, which became a magnificent facility for young players, at the standards set by the heads of Maccabi Haifa. The American couple with children of the "green" teams at the valley.